Stretched across two continents and full of European, Greek and Armenian cultural influences, Istanbul might feel like many worlds at once and, simultaneously, a world away from anywhere else. If you want to find your footing in this whirlwind city, the coffee is a great place to start. 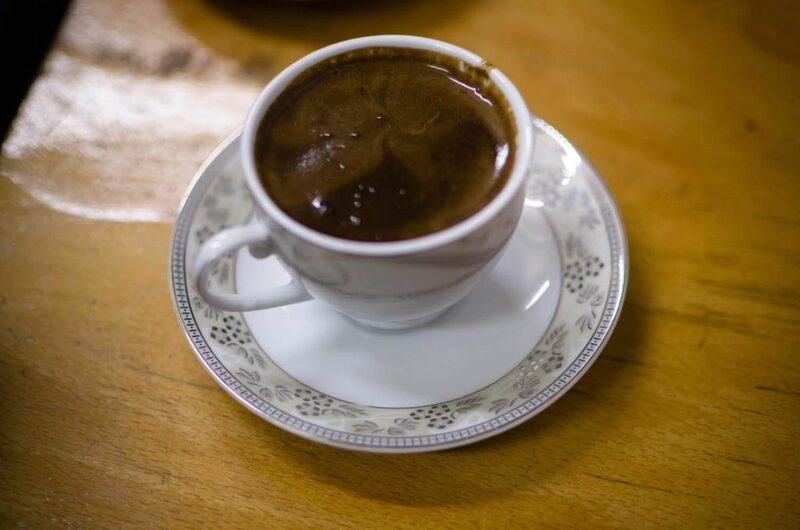 Istanbul’s java scene has some of the best cups of coffee around, whether you fancy a traditional Turkish blend or something a little more modern. 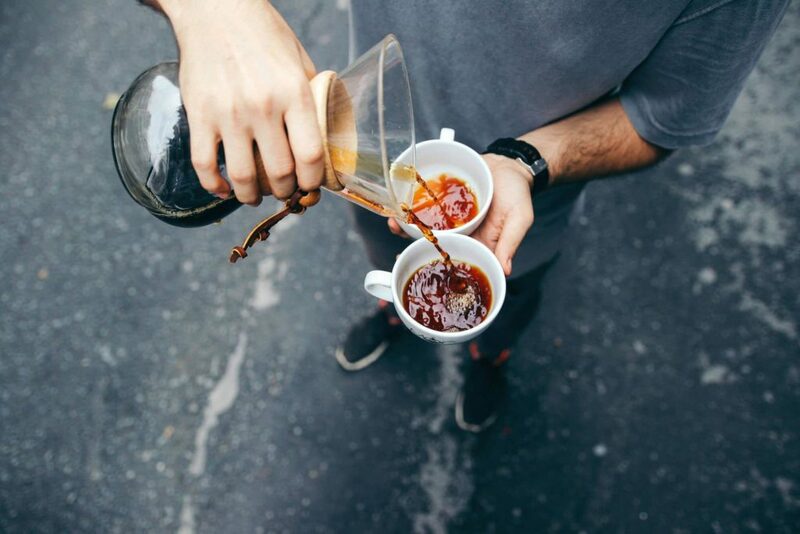 Try local favourite Ministry of Coffee, sip super-strong brews at Mandabatmaz or visit Petra Roasting Co. for a caffeine boost in achingly hip surroundings. Ministry of Coffee, or MOC for short, is a local institution. 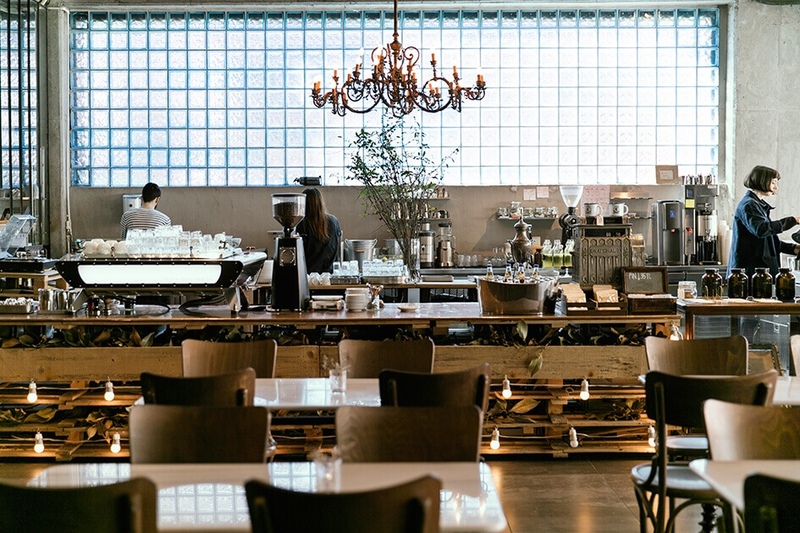 This airy establishment popped up in 2014, aiming to be a ​‘ray of sunshine’ in Istanbul’s coffee culture – something new, unusual and delicious. The striking double height interior, featuring a cosy mezzanine level, contrasts industrial elements and chic wooden accents against a clean white backdrop. Everything about this place feels relaxed – bibliophiles will feel at home next to full bookshelves stretching up to the ceiling, while if people watching is more your thing, claim a spot near the front window which opens fully on to the street. The staff select the beans themselves, which are generally grown in micro-farms all over the world – from Colombia and Costa Rica to Indonesia and Yemen – and inspect them to check they meet MOC’s rigorous standards. The beans are roasted in-house and served up in either classic or modern style. Your cold brew, iced latte and Turkish coffee all come as standard, but why not be adventurous and try the Café Fresca? It’s made with espresso, vanilla and sweet peach syrup, and topped with a generous sprinkle of chocolate. Mandabatmaz. Photo by Richard Ha. What trip to Istanbul could be complete without some real Turkish coffee? Mandabatmaz is the place the locals flock to for their java, and you’d be wise to follow their lead. This no-frills kahvehan (coffee house) has brewed up authentic Ottoman roasts since it was founded in 1967. A cup here is a little different to your typical flat white – ​‘Mandabatmaz’ roughly translates to ​‘so thick a water buffalo wouldn’t sink in it’, which describes the coffee’s viscous texture. Coffee at Mandabatmaz. Photo by Scott Dexter. The stuff served here is seriously strong and sweet, imbued with plenty of character by legendary brewmaster Cemil Pilik. Take a sip, and savour it – each cup contains only a few mouthfuls of this dark brown ambrosia. 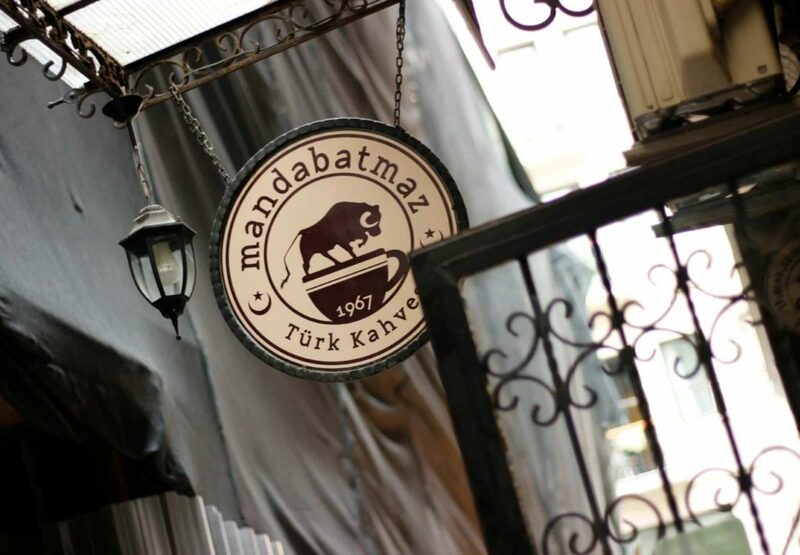 Mandabatmaz might be down an unassuming side alley, but the permanent throng of customers outside, as well as the famous buffalo sign hanging over the door, make it a breeze to spot. Petra Roasting Co Headquarters. Credit: Petra Roasting Co.
Hip hotspots don’t get better than Petra Roasting Co. When your thirst for great coffee isn’t being met by any existing businesses, some say you should start your own. Petra Roasting Co. began as a passion project, but now holds a special spot in the hearts of this city’s coffee aficionados. The flagship store operates out of Muse Istanbul, an industrial-style complex containing an offbeat blend of businesses: a luxury vehicle showroom, a modern art gallery and a store full of carefully selected curiosities. The dedicated team here source, grind and roast beans themselves, and sell bags wholesale alongside offering blends by the cupful. If you’re on a working holiday, bring your laptop to Petra Roasting Co. – it’s an ideal work space, with a spacious open plan decor, soothing greenery and a relaxed vibe. Grab one of their famously dense and fudge brownies to go with your cup of coffee and take your time.